Watching Enyimba against Zamalek in the CAF Champions League in Cairo was, to say the least, heart wrenching. Watching all Nigerian clubs play in either the CAF Champions League or Confederation Cup did not give a different feeling. Enyimba did not in any way look like a top division side in Nigeria as many street football sides may have been more coordinated than they were. As usual with Nigerian sides, we hardly could see five passes stringed all game long’ there also wasn’t a clear cut playing style and generally, the Enyimba team seemed like the players just met for the first time ever ten minutes before the kick off. Do we blame the coaches for being clueless or do we blame the players for underperforming (once again). Do we blame the management of the club for not signing the right players or “playing their politics right” on the continent? In Nigeria, when an issue that needs investigating occurs, the government sets up a committee and charges them to find out the remote and immediate causes of the incident. Maybe the immediate causes could be the things mentioned above, but what about remote causes of the Enyimba’s ouster and the fact that Nigerian clubs cannot go all the way anymore? 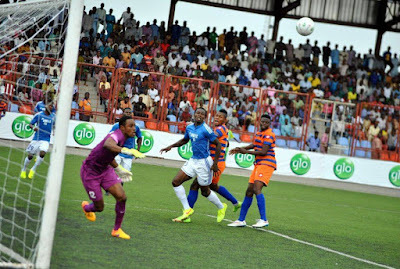 Is it all about Enyimba or every Nigerian club? 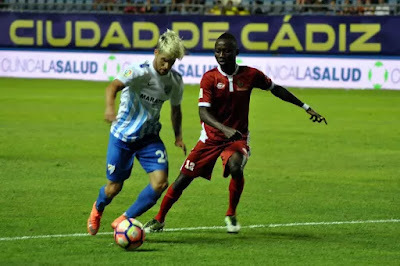 Watching the games of the recently concluded LaLiga Tour by a Nigeria Professional Football League, NPFL All Star side it was obvious that there was little that happened, Nigerians were not already used to. We see it when Nigerian clubs play against the North Africans on the continent and we see it when our national teams, especially the home based side play on the continent too. We also see it when our clubs play against organized sides from South Africa; games we may win eventually via grit and brute force but the difference in style would be very clear. We see a situation where the Nigerian team just chase the ball, hoping to win it; when they eventually the ball, they can only string two, maybe three passes, then lose the ball again. They continue chasing, win, manage to get the ball on the wing and try a cross. Eventually, the Nigerian side would labour to get a goal, but a lot of these goals are unplanned and just happen against the run of play. Every time a Nigerian club plays against better organized opposition outside the country it is the same. How often have we asked the question, “Why can’t Nigerian clubs pass the ball up to five or ten times without losing it? Or why can’t we see a clear cut pattern in our play?? Why, also can’t our clubs talk about a philosophy the way Louis Van Gaal would speak of Manchester United (last season), Arsene Wenger of Arsenal and how Brendan Rodgers would speak while at Liverpool? The reason is simply that Nigerian clubs do not have a structure, philosophy or plan. In the 90s when Joe Erico coached NEPA FC in Lagos they were known as the Brazilians because of their playing style. Ranchers Bees coached by the Argentine, Alex Domingues also were known for a particular playing style similar to how Brazilian sides would play. Julius Berger FC then were known as the Germans because of their difficult to beat defence. They hardly conceded goals in the league back then. For Sharks FC, then coached by Monday Sinclair, it was the Tiki Taka we now see at Barcelona that was their style, but all these got lost as soon as the coaches who brought that playing style left the clubs. The question is how come Barcelona has been able to keep their style, though with a few modifications since Johan Cryff in the 90s? How come Chelsea have played similarly since Mourinho to Scolari, Grant, Hiddink etc? How come Zamalek and Al Ahly Nationale, both Egyptian sides have played the same way since the 80s? Is there something these people are doing that our clubs in Nigeria do not do? Why can’t Enyimba have a playing style, exclusive to them? Why can’t MFM, Rivers United or Kano Pillars boast of the same thing? How come our clubs are only “local champions” but the moment they get on the continent, they are found out? I was privileged to have attended a lecture in Valencia on how their club is run. Firstly it is important to note that their first team has only 25 players. Half of the number comes out of their academy; 35% from other clubs in the country and 15% are international players. 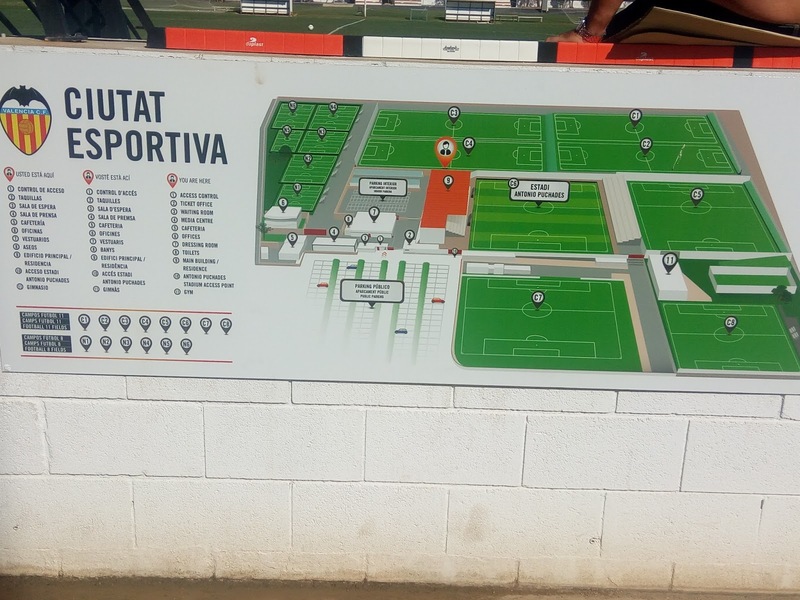 Because they want to maintain a style and philosophy, the Valencia CF Academy starts recruiting players from the age of 6 and they train there until they are 19/ 20 and these players, at least those that make the cut join the first team depending on how good they turn out to be. Now the Valencia people believe that if a game is being played by Valencia and the players do not have their shirts on, you’ll know its Valencia after watching for just ten minutes because they play the Valencia way. So imagine children playing in a particular way and style from the age of six to twenty. There is no way that style will leave them. That’s why these clubs play the same way in spite of who coaches them. Then again, at Valencia, before they recruit first team coaches they look at the style these coaches have exhibited previously and only go for those that will maintain what they already have on ground. 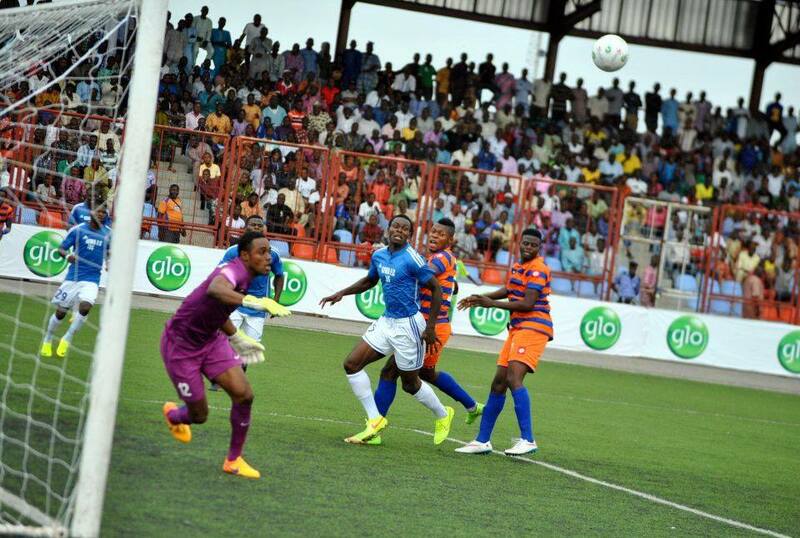 Now why was Valencia so compact against the NPFL All Star side? They have a culture of education from infanthood to professional cadre. The club has a history and a structure and the academy has a goal to build players to full professionals based on style. 1. What kind of players do we want? 2. What kind of football do we want? 3. What coaching type do we want? These define how they sieve players who go through the ranks at Valencia. It also defines how they get academy coaches which they usually get from their pool of ex-players. Their reasoning is that these ex-players would be able to impart their style to children more easily since they also were taught and played that style. From the age of 6, the academy teaches Creativity, positional specialization and how to be competitive. How to make decisions and enjoy the game as well as how to change from individual to collective creativity. At infant level which is Age 6 and 7 they just let the children run around with the ball since it is a formative stage while they look for traits of what they really want. But from 8 they begin to look at creativity and positional specialization. But by the time the kids approach 12 years they begin to imbibe the culture of bravery and winning since football is all about winning. Valencia’s philosophy is to attack, to be brave and to put up a good fight. So in recruiting national players and international too, they watch for those with these traits. They also search for smartness during games, self-sufficiency, high technical and tactical capability and they teach the knowledge of being a professional. The training identity of the academy includes creativity, speed play with few touches and wide situations to give time decisions. The point is that these players are taught these things from age 6 until age 19 every training day of the week and by the time they graduate to the first team that style is part of them. Is there any reason why they won’t pass the ball the way they do even when they have not trained together for a month? Is there any reason why they won’t have a clear cut pattern of play? Nigerian clubs just exist to play League games on weekends to fight for three points and they need to move on from that to actually being football clubs. Not one club in Nigeria has an academy so we have not even started. Not one club chairman in Nigeria can address the media and discuss the playing, marketing and administrative philosophy of their clubs. Not one can talk about their policy as regards fans engagement. Nigerian clubs need to start from the basics and it is not a one year project. If consistent it should take at least 5 years to begin to show fruit and another five to materialize. How do you get the fans to enjoy your football again? How do you get people eager to go to the stadium and watch your games? 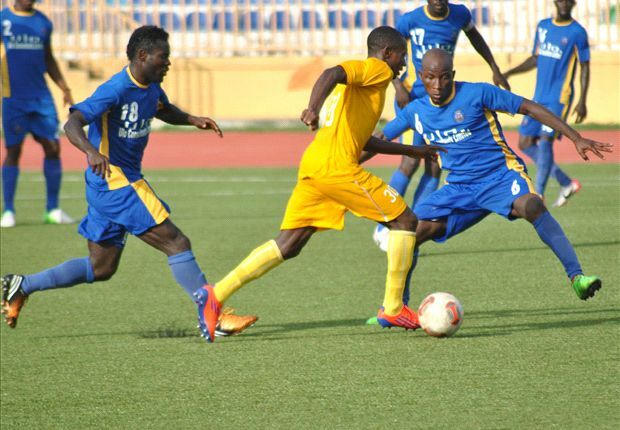 We would love to know what Enyimba’s style is, or Kano Pillars etc. Currently Rangers FC play some fancy football but will that continue if, say, Imama Amapakabo leaves next season? Is there a conveyor belt unearthing new talent at Rangers? Can clubs have these conveyor belts if they do not have academies to churn out these talents as against the current policy of scrambling for the same players on the transfer market every year? Why do Nigerian clubs every year fight to sign the same players and no one comes in from within? The club administrators must move away from a three point game every weekend to actually setting up structures and this has nothing to do with government involvement or not. Another fact Nigerian clubs must know is that the result of a football game is only 30% of what makes a football club. There should be lots of fan engagement; the media department should also be able to generate enough content on daily basis to keep the fans busy and interested; and once again the focus should be on development from within. There is also the fact that clubs need to make money for themselves. If, say, Ikorodu United know they are on course with five year development plan, their fans would not get aggressive when then fail to beat Shooting Stars at home. And the same applies to other clubs whose fans see winning as do or die. Winning is important but building a legacy of a club thereby generating funds and having fans enjoy your game should be the ultimate. At Valencia CF for example, they, the management and fans do not expect to win every time they play home or away against Real Madrid and Barcelona. However, no matter the result, the fans applaud their side if they give them what they want- Bravery, a good fight and if they play the Valencia way. A lot of people still disagree with the League Management Company, LMC on a lot of things but no one can fault the giant strides the league has had since their emergence. It’s now left for the club chairmen to begin to implement policies that will grow the game. 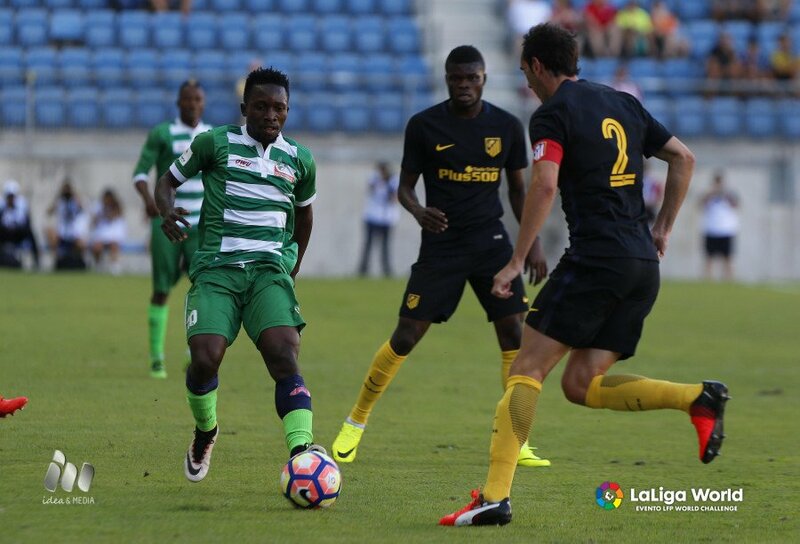 Against Valencia CF last fortnight, the Nigerian team just sat back, chased the game, won the ball and could do little with the ball after winning it. That is not even a bad way to play but you must develop it and be a master of the style. 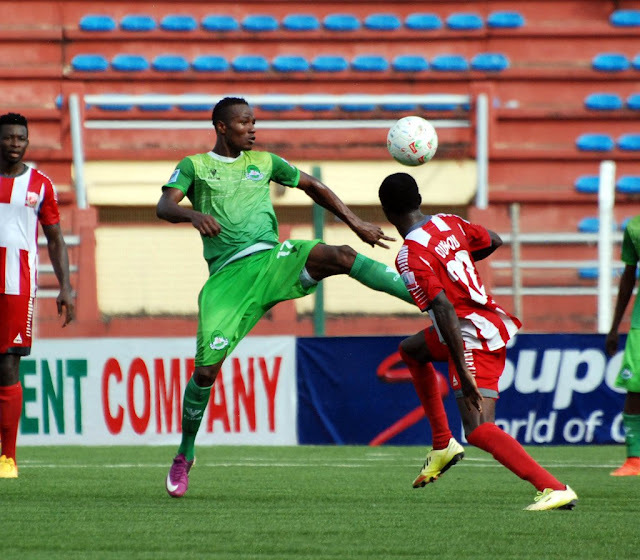 Can a Nigerian club develop counter attacking as their style? Just like Atletico Madrid and begin to train players to play that way? General consensus is that Nigerian football is based on wing play but how many complete crosses are there in the average league game after the ball gets to the wingers? 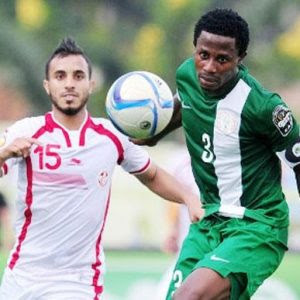 Can a Nigerian side actually develop wing play as their style and perfect it? Valencia must have learned a lot from playing against the NPFL All Star team because they met a team that was difficult to break as the NPFL side refused to come forward and certainly they’ll meet teams like that in the course of the season this year and next. 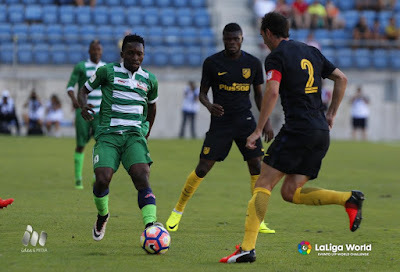 Against Malaga, the team decided to come out and play expansive and attacking football and got punished for it, losing 4-1 but against Atletico Madrid that fielded most of the players who played in the UEFA Champions League final three months ago, the Nigerian side maintained their midfield and defensive shape that frustrated the Spanish giants. Can a Nigerian side build on something and be known for it? Nigerian club owners and managers should see this LaLiga partnership as a learning curve for all of them and begin the make changes in the general structure of their clubs. That way we would see better playing Nigerian sides from 2021. While waiting for products of own academies to graduate into the main team, Nigerian league clubs must change their transfer policies by going for truly young players. Most of these young players can be sought out from the 2nd and 3rd tiers of the league, the NNL and NWFL as well as the countless academies all over the country. But clubs must begin to produce their own players. The fact that Nigerian clubs begin to be properly structured and run is no guarantee that they will win the CAF Champions League every year, but maybe they will play better football that is pleasing to the eyes, the fans would return to the terraces and then, maybe the trophies will count. The LaLiga Tour is over. After the tour, let us see changes in the way the clubs are run. This missive has not been exhausted.